Today we are talking about switching careers to become a designer. Charli was asked a question via her Youtube channel by a viewer who wants to switch from a career in marketing to a career in design. The feedback she has been given by recruiters so far is that she is over qualified for a junior role, but lacks the experience for a mid-weight design role. We try to shed some light on how our eager designer can use her prior experience to her advantage in her career switch. You are not alone in the decision to switch from your current career to a career in design. Don’t feel that your previous qualification or experience in an unrelated field puts you at a disadvantage. You bring a unique set of skills and experience to potential new roles which may benefit you in ways you can’t yet imagine. If you have more experience in a different field to the one you’re applying for a job in, emphasise where the strengths overlap in both fields. If you are moving from marketing to design, mention the idea generation and iteration skills that you have which are transferable from one field to another. Mention your willingness to learn. Acknowledge that the job you used to do and the career you are beginning now are not the same. 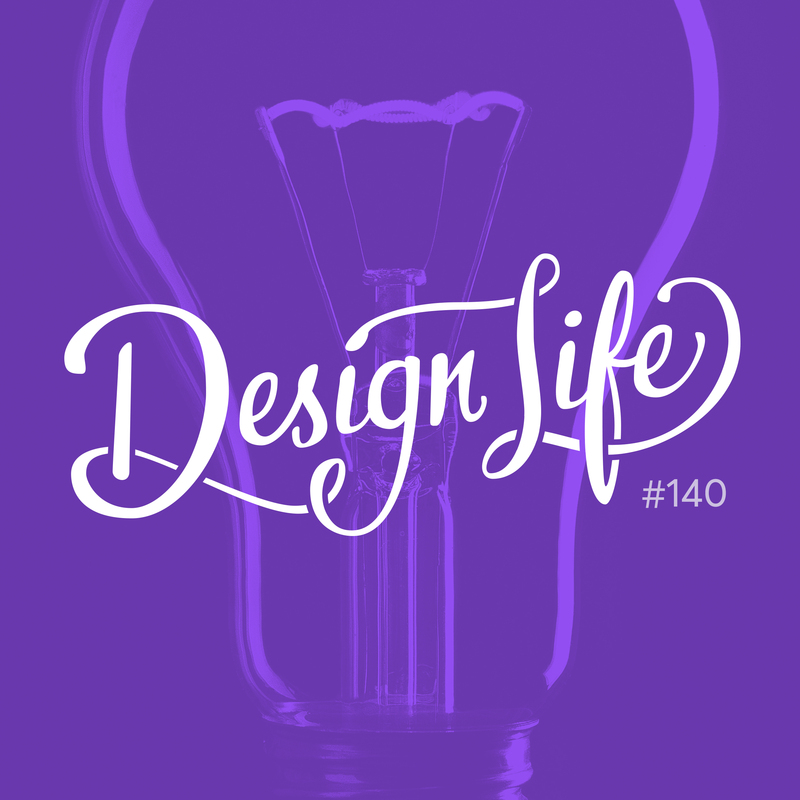 Talk about why you want to make the switch from your current career into design. This will give you a chance to show your passion for design. Be prepared to take a pay cut. You’re starting at the beginning of the career ladder again and your pay might reflect that. Despite your years of experience in one career, your lack of experience in the other will be taken into account. Think about how you will plan financially for this.